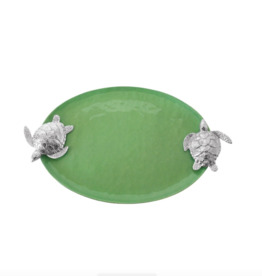 Artfully crafted Sea Turtle Handled Serving Tray, Green celebrates the wonder of the ocean. 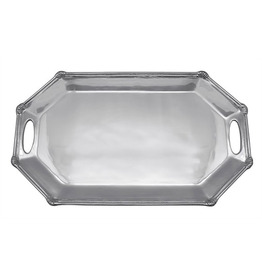 Perfect for outdoor entertaining and just the right size for serving appetizers or desserts. 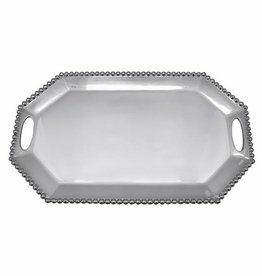 Made from 100% recycled aluminum. 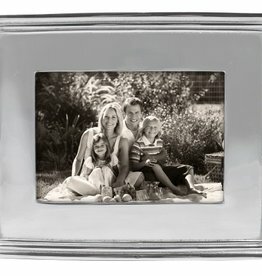 Dimensions: 17in L x 10.83in W x 1. 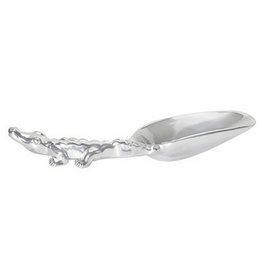 Fill up this friendly Alligator with tasty tropical treats. 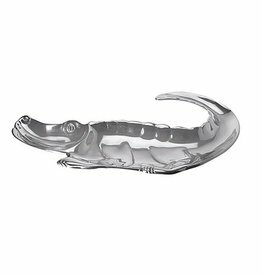 This whimsical handcrafted serving piece evokes images of great Gator gatherings! 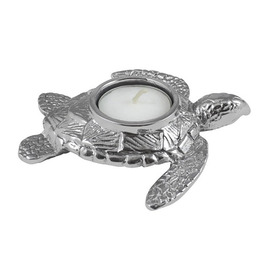 Hand made from 100% recycled aluminum. 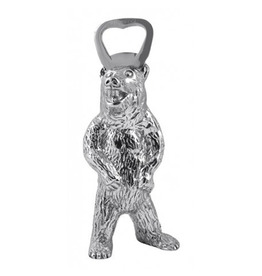 17.5"
Let this little guy prowl and protect your bar. 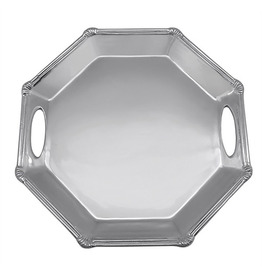 Great gift for a Gator grad, or wedding shower. 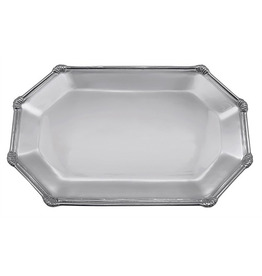 All items are food safe and will not tarnish. 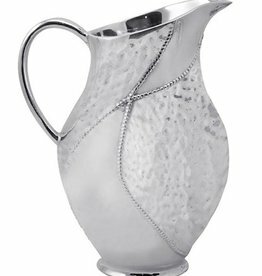 Mariposa’s gift for tradition is redefined in this String of Pearls collection. 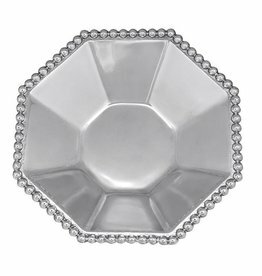 Handcrafted from 100% recycled aluminum, the pearled border transforms into a modern and luxurious octagonal shaped Serving Bowl, a perfect centerpiece for any tabletop. 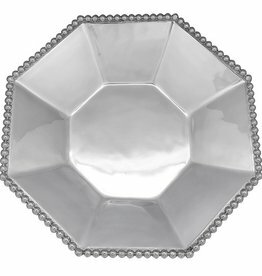 Mariposa’s gift for tradition is redefined in this String of Pearls collection. 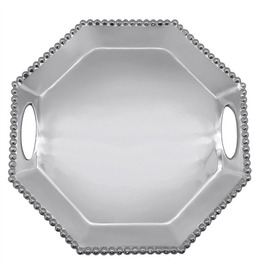 Handcrafted from 100% recycled aluminum, the pearled border transforms into a modern octagonal shape, creating a multi-functional, elegant Individual Bowl.